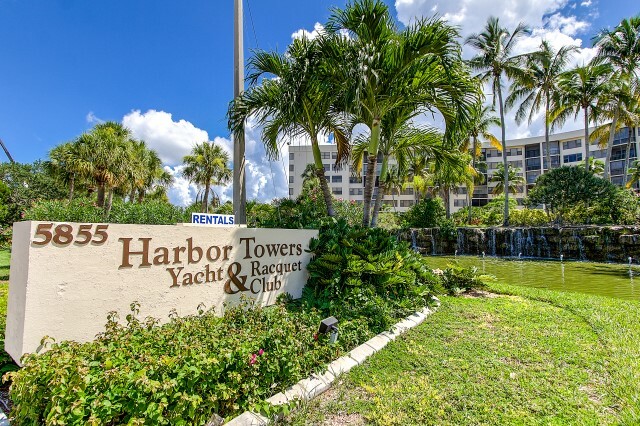 2 Bedroom 2 Bath Condo, overlooking the pool at beautiful Harbor Towers. 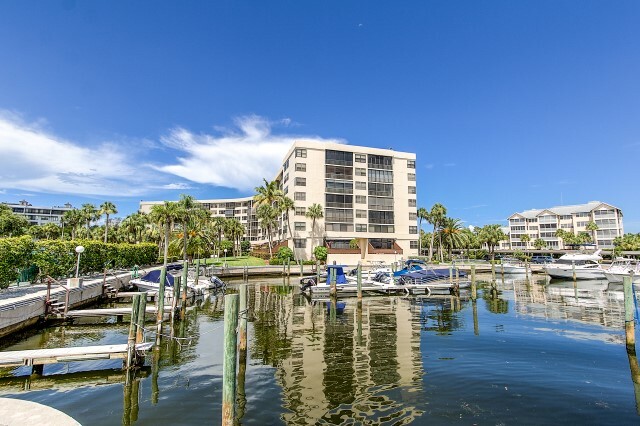 This unit offers spacious living and a screened lanai. 2nd floor unit , 3 TVs and Wifi in unit. 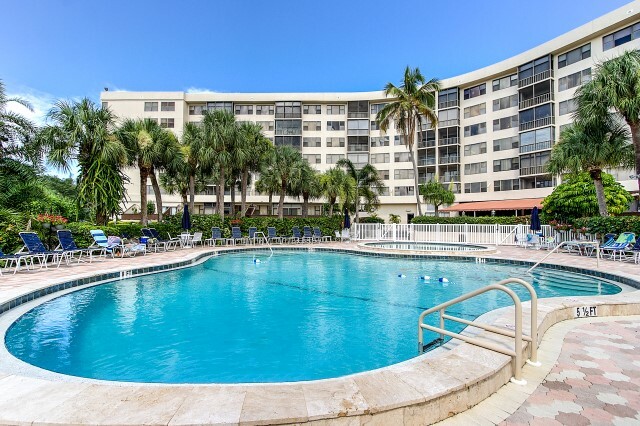 ( Siesta 4 Rent does not offer tech support ) Complex offers: gated, parking, tropical pool area, tennis, propane grills and coin laundry on each floor. Located about a 3 blocks to the Siesta Public Beach entrance and pavillion. No Smoking and No Pets. Sleeps 6- 1 King , 2 full & sleeper. 2 week min. ** Other untis available on the same floor if addtional units are needed together.